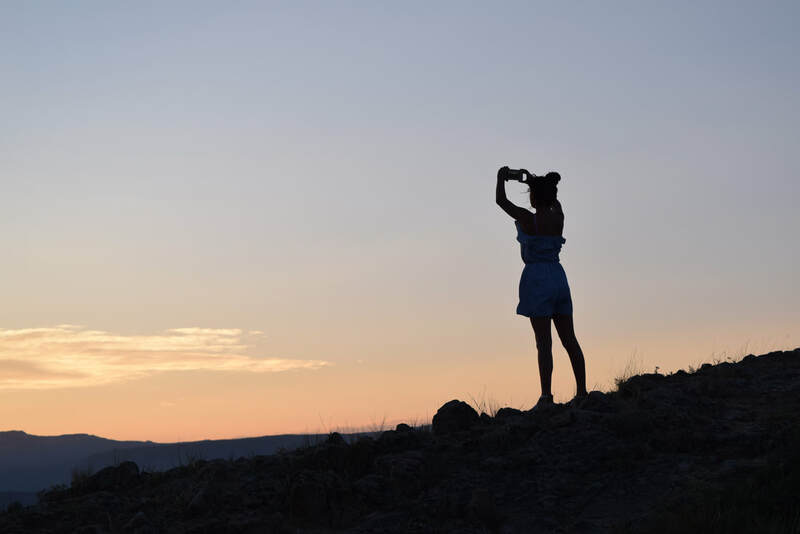 In efforts to help support my training for the 2020 Olympic Games and as a professional athlete, I feed a passion and hobby by capturing images with my nifty Nikon camera. All proceeds made by these images go towards the pursuit of my Olympic dreams! Check out the depths of the organized chaos that I call my mind in these short reads meant to inspire, criticize and create contemplation of our everyday life. These creative reads are my outlet meant to inspire myself. 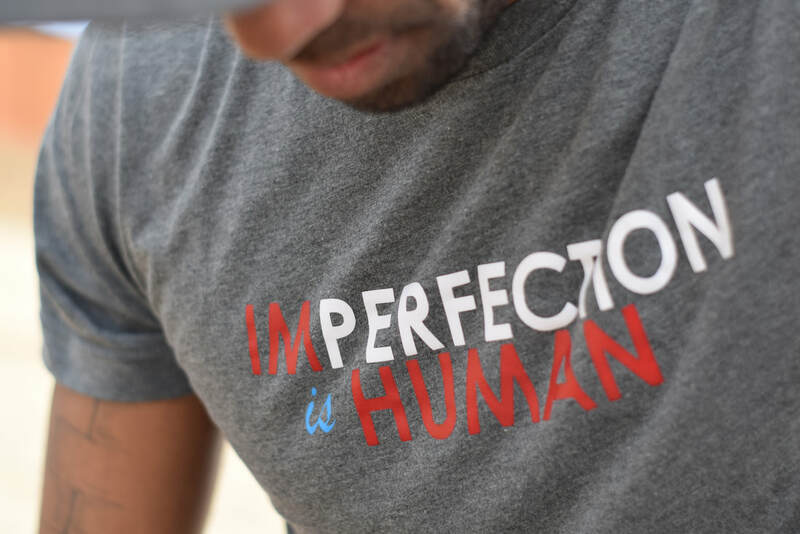 Imperfection is Human, a motto that Jeremy lives by daily. Buy these designed shirts here to help you proclaim that message for your living. All proceeds go towards the pursuit of my Olympic dream!